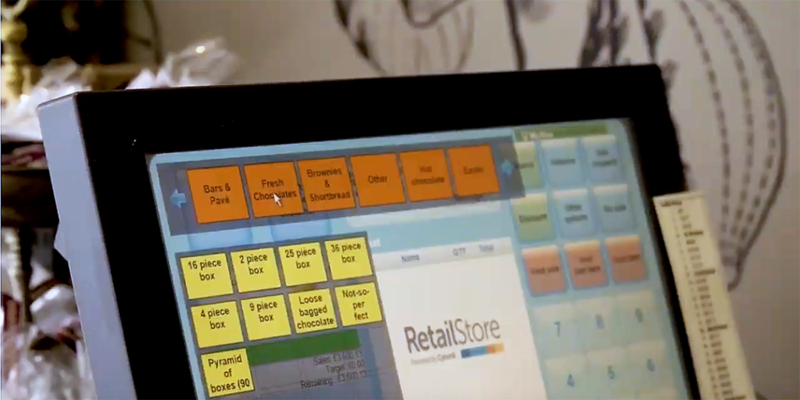 Outstanding point of sale software with user-tested and easy-to-use touch screen GUI. Real-time data integration into your existing ecommerce website, or we can build a website for you using Magento 2 or Shopify platforms. 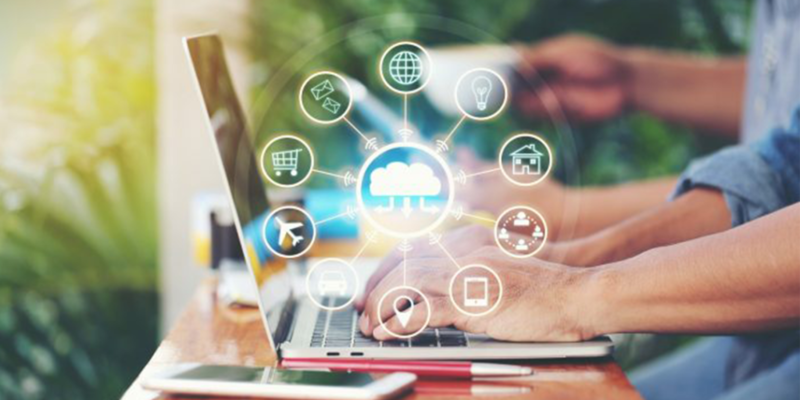 Omnichannel sales and returns processing including click and collect, drop ship, faulty item management, and inter-store transfers. 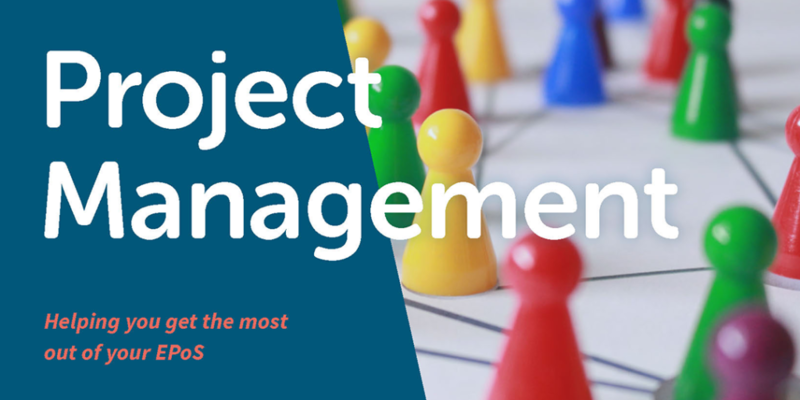 Product information management (PIM) including descriptions, photos and unlimited attributes. Robust customer relationship management including omnichannel purchasing history. Integrated loyalty module to encourage repeat purchases, and give you valuable omnichannel customer insights. Advanced stock control is included as standard including a powerful automated replenishment solution. Advanced real-time reporting including accounting, budgeting and forecasting. Software includes free training, unlimited access to the Cybertill Service Desk 365 days a year, plus online self help 24/7. Cybertill’s fully integrated end-to-end retail management platform for multi-store retailers is hard to explain unless you see it yourself. 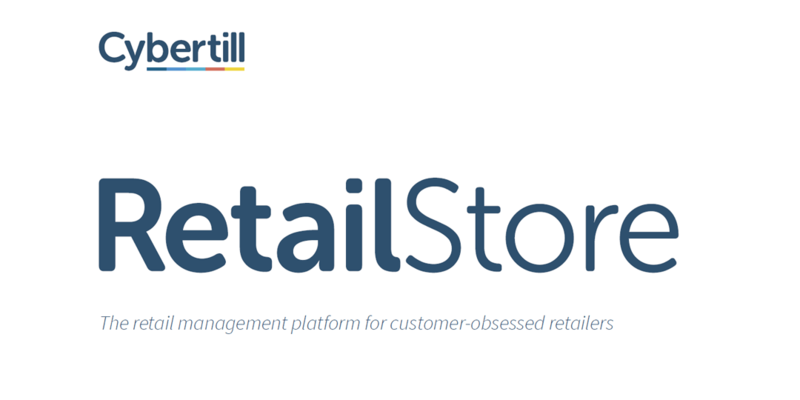 This 56-page document explains the RetailStore platform in-depth. Rachel is Head of Marketing at Cybertill, driving lead generation and content marketing. She has a wealth of experience within retail, ecommerce, and web and UX design and is always looking out for new trends. Cybertill’s retail management software can transform your business, and dramatically increase profits. Find out more and schedule a demo.